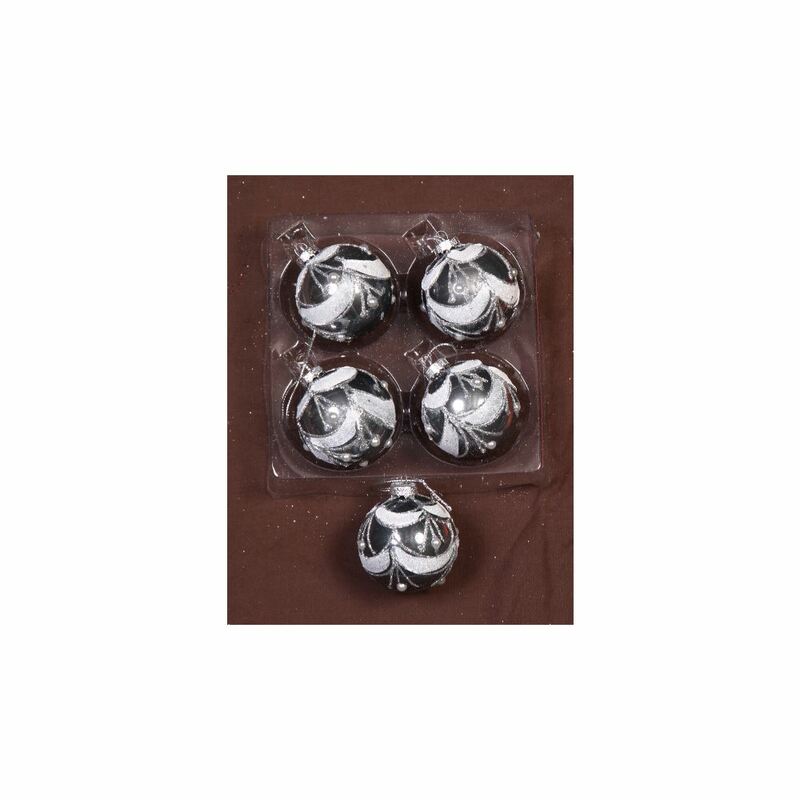 Our 5 pack of 6cm Antique Silver Glitter Swag Baubles will give your Christmas decorations timeless appeal. 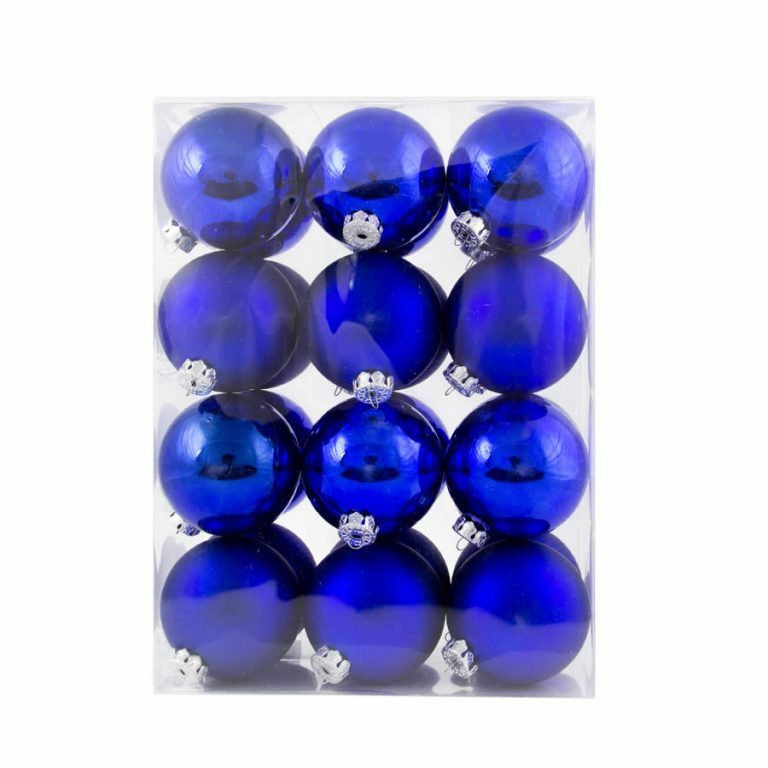 Their antique silver pearlised finish emulates dark, polished glass and they are embellished with a silver glitter and pearl coloured balls to add extra style to your tree. They are beautifully crafted with decorative silver tops designed to hold a hook or thread for hanging. They may look like glass, but our Antique Silver Glitter Swag Baubles are actually shatterproof and completely safe for the entire family, so there’s no reason why you can’t have safety and style this Christmas. Co-ordinate our Antique Silver Glitter Swag Baubles with our Lime, Red or Purple Glitter Swag Baubles for a modern, stylish tree.